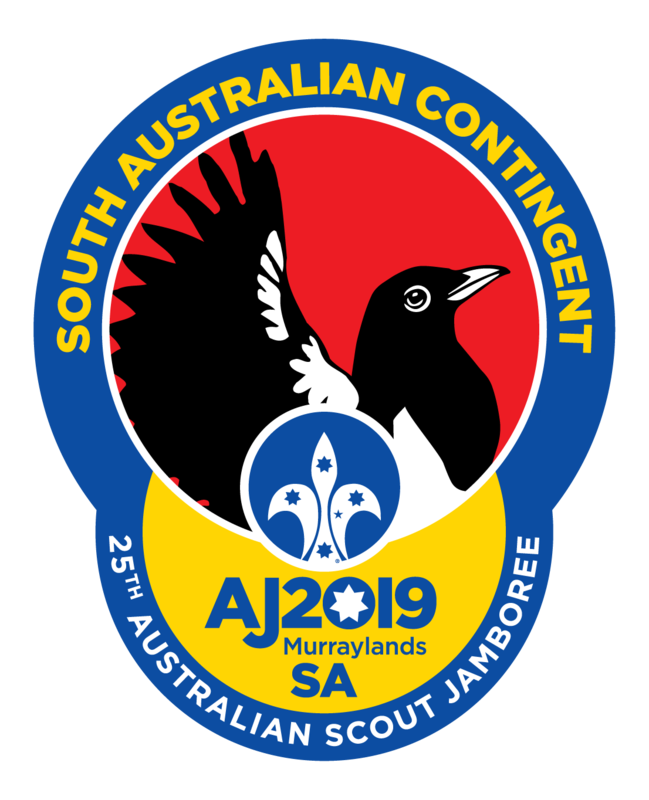 The cost for South Australian Contingent members for AJ2019 is outlined below along with the payment schedule and methods of payment. 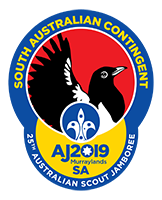 The SA Contingent Fee for AJ2019 is substantially less than normal due to the fact that the Jamboree is being held locally and the cost of transport is reduced. These fees do not include GST, as the Jamboree has been declared GST Free.  Credit Card: Via phone to Scouts SA HQ on 8130 6000 (an online credit card gateway is still being finalised.